with a tablecloth in Sister Parish Design‘s Titania, Ginori plates and Charmajesty monogrammed napkins completing the pretty picture. 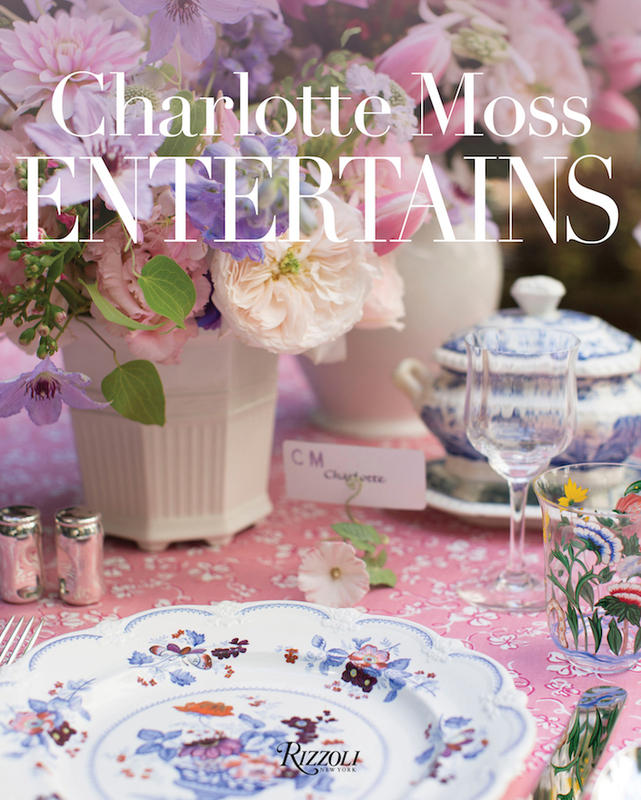 Designer Kristin McCory worked with Stellar Style Events to create her amazing centerpiece. Plain English is appealing in any form. Whether language, or in this case traditional bespoke kitchens, we like it straight forward with proper and enduring construction, gracious yet utilitarian style and a certain personal flair. 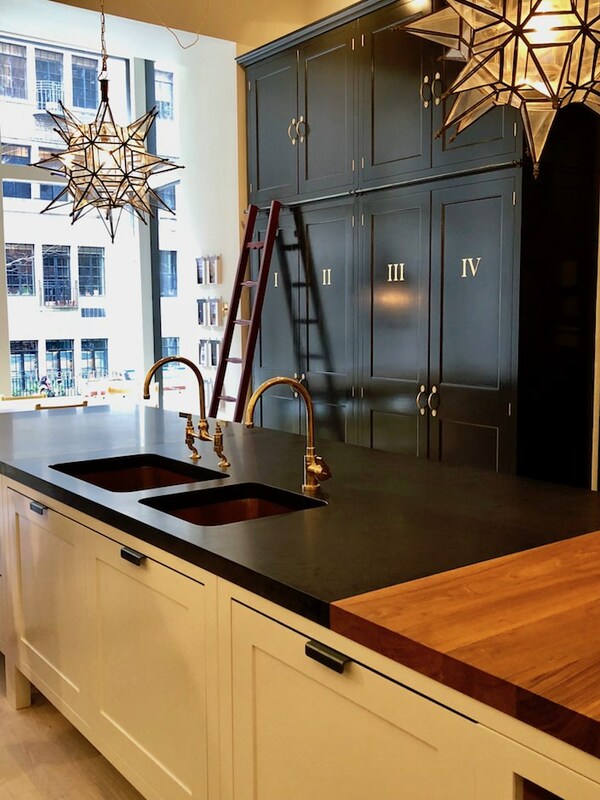 Plain English kitchens checks all the boxes with the debut of their beautiful new Greenwich Village, NY showroom. 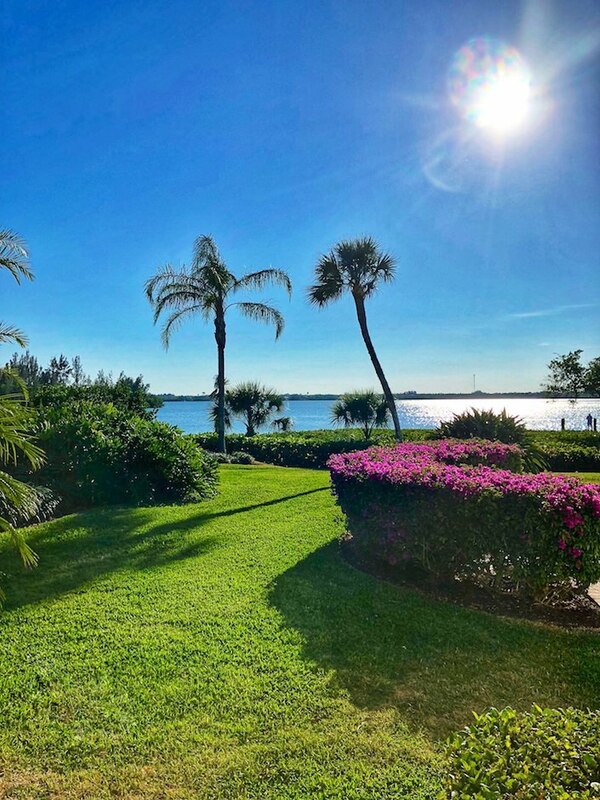 There are so many wonderful upcoming auctions, it’s difficult to keep up. 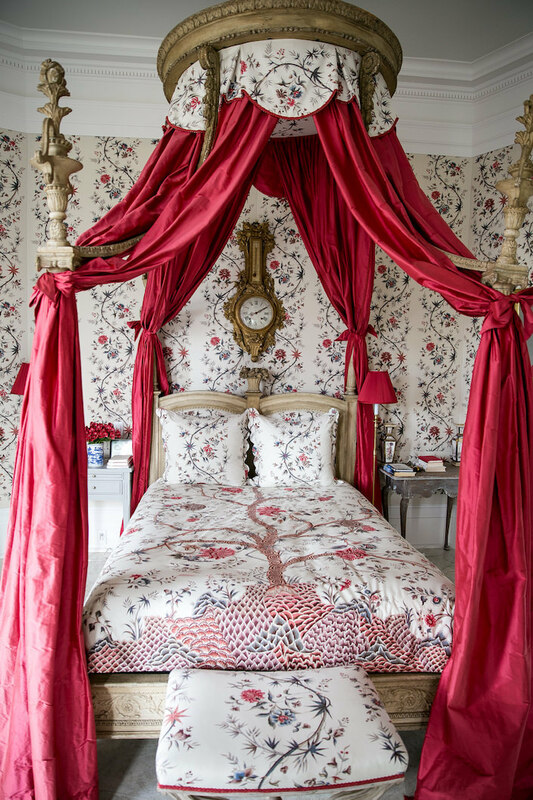 First on my calendar is French house Artcurial‘s mammoth sale from the Ritz Paris. 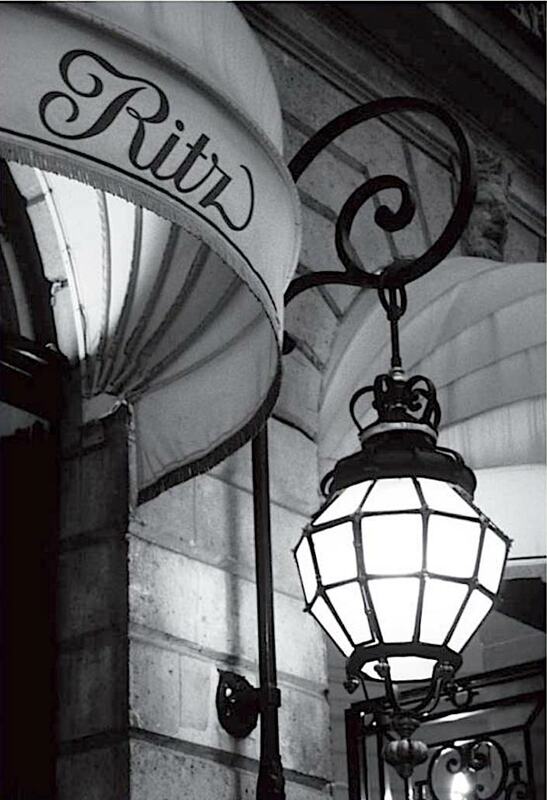 Since 1898, the beautiful Place Vendôme has been home to this iconic hotel. Founded by César Ritz, the hotel became “the ambassador of French luxury.” The entrance to one of the old Ritz suites below. 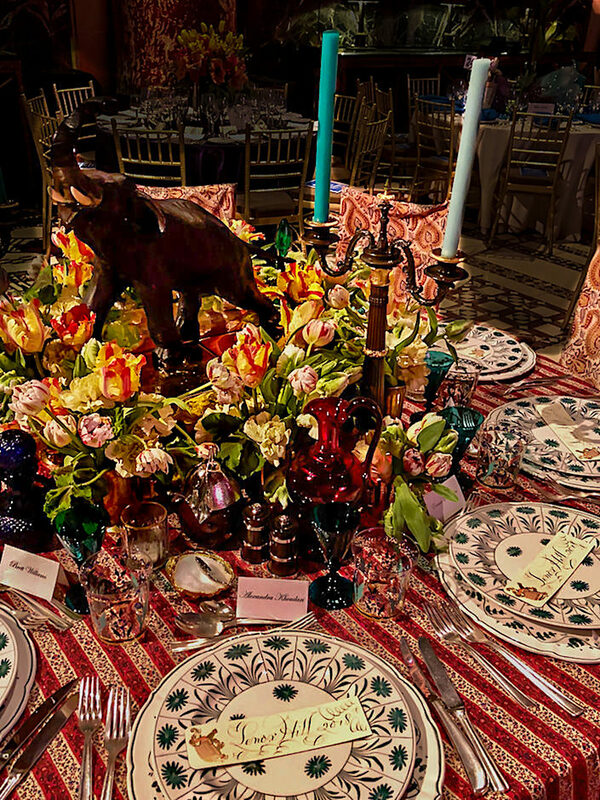 Continuing our look at DIFFA’s Dining by Design 2018, we start with the beautiful Ralph Lauren Home table. 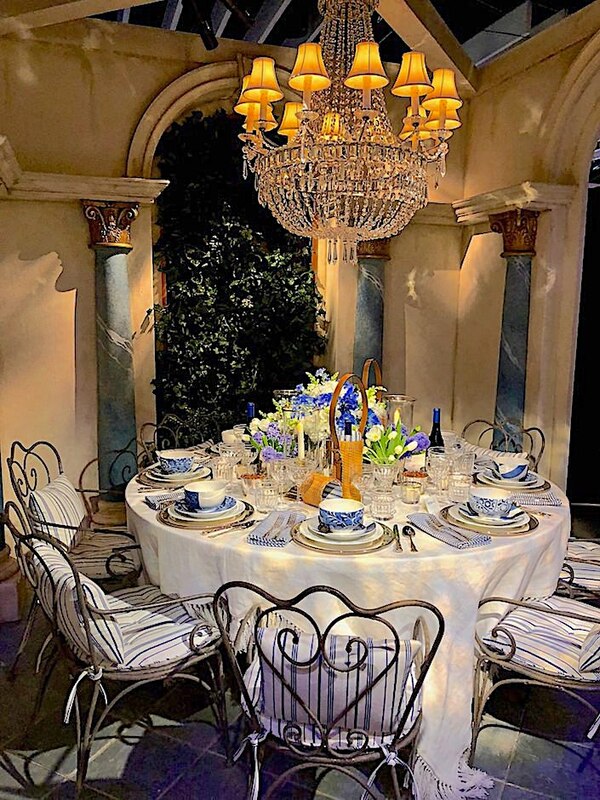 Inspired by the courtyard of Ralph’s restaurant in Paris, the romantic setting under their Evalina chandelier included chairs brought in for the occasion from Ralph Lauren’s Bedford estate. Blue and white has been a longstanding theme with their collections and here Cote d’Azure, Mason and Casey stoneware create a charming painterly mix. Underneath, the new white Belcourt porcelain, produced in collaboration with Bernardaud, adds a crisp and refined touch. 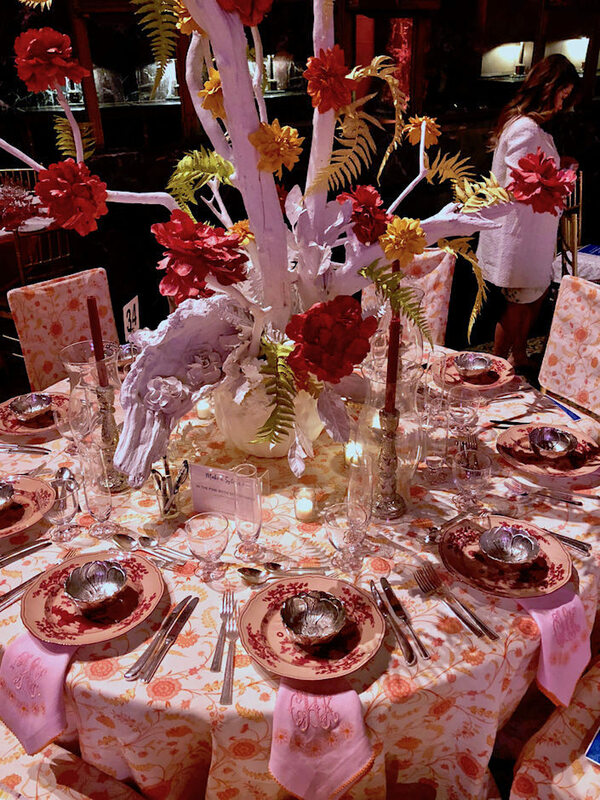 DIFFA (Design Industries Foundation Fighting AIDS) is a cause close to the design community’s heart and their annual Dining by Design gala is always an inspiring event, where brands and designers come together with creative installations. 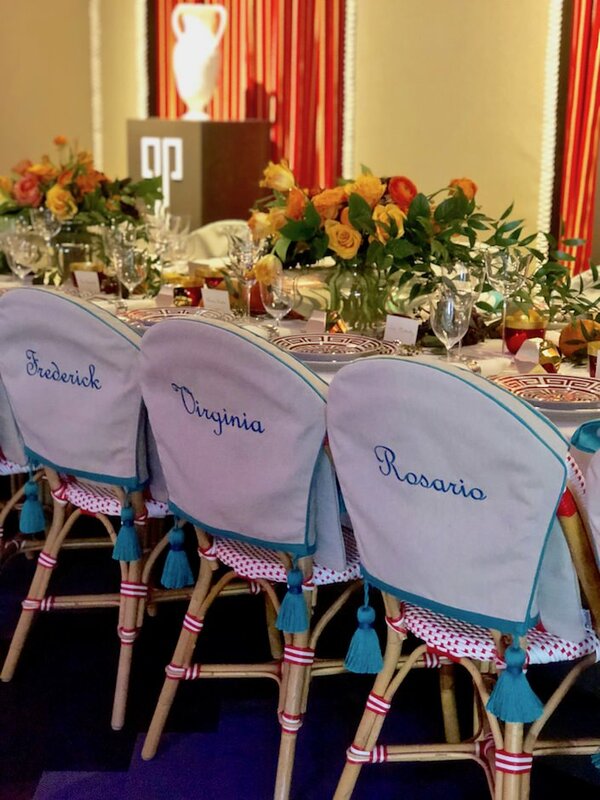 I was delighted this year to be sitting at architect Peter Pennoyer’s table, where he and his interiors team, led by Alice Engel, partnered with Sunbrella. The next Christie’s collaboration celebrating the upcoming Peggy and David Rockefeller Collection auction is with designer Frank de Biasi. 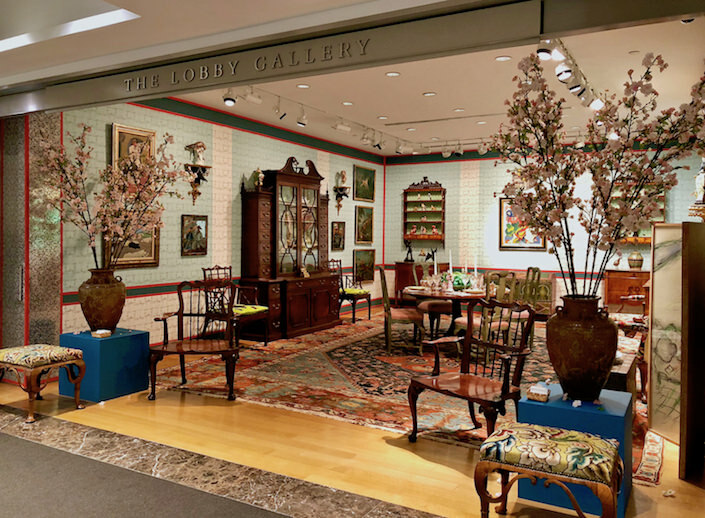 The Christie’s alumnus creatively reimagined the Lobby Gallery at the auction house incorporating items from the sale. A brilliant Mongiardino-like solution for the walls of the blank-box-of-a-space, using a cut and paste collage of Doug and Gene Meyer (Gene is Frank’s partner) wallpapers for Holland and Sherry, set the stage for a stylish interpretation of the collection. 67 queries in 3.655 seconds.